Wanna thank @MS, @MsMS, @Pjirsa and @OTF for their great hospitality. 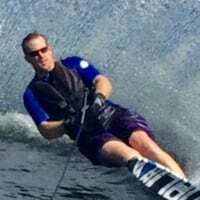 During our vacation back to MN, I was able to break away in the early am's from the family and all the activities to ski with the folks at Trophy Lake Estates in Southern MN (35 mn from the lake I grew up on). Had a great time and finally got some time behind ZO. ....So C1 it is...I think. The site was beautiful. Having @MrsMS as your personal cheerleader was the icing on the cake. She can ski too. And quite well. So thanks guys. I'll see you again in 12 months. Also want to thanks Jerry and Jill for yrs of taking me skiing on our annual visits. They live on the lake I grew up on and maintain a course. (my parents still live on the lake). Great to see them as always. Told them of BOS. Wanted to meet up with other MN Ballers like @6balls, @Razerskier and @cowtipper but time did not allow. Sorry guys. Will shoot for next year. If you all find yourself in Orlando, give me a shout for some skiing. And thanks to BOS for making those connections. 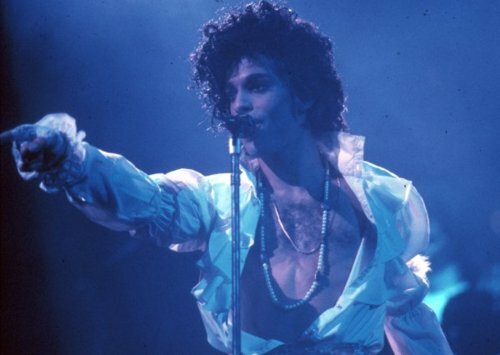 Ok., back to digging on @MS . Wouldn't want to break tradition. Sounds awesome. I am hoping to visit MN some day. It's weird how @6balls and @Razorskier1 feel like they're my ski partners and yet I might not be able to pick them out of a lineup! It was great to ski with you and you know that I will be down in MCO to ski with you when it gets cold. Great weather and its too bad that I was not able to stay for the weekend. @Than Bogan. Haha... It does sound that way... @MS anytime. Now she could bring some attention to our sport if she skied. We keep the stunning blondes to ourselves. As a life long resident, I was surprised as well. She looks blonde to me! P.S. I really need to catch a muskie one of these days. Any "easy" places to get one of those things that's kinda near skiing? 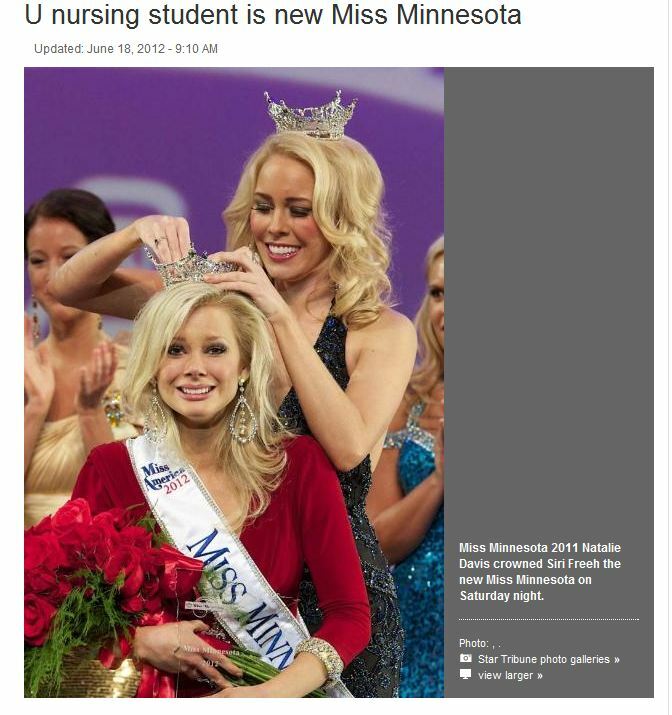 Isn't this a "Miss MN " ? @Than I used to ski on a lake that was loaded with them. They would follow you up to the platform on the boat. Lots of good Muskie fishing in metro area. Tonka, Wacoina and a few other small lakes near by to make you happy. @Than, why would you want to take away from good skiing time to go fishing? Double thanks to Folks at Trophy. Just got done with a tourny today and tied tourny best of [email protected] and went just inside of 5. I don't believe this would have been possible if I had not gotten all that ZO time in the great state of MN running every setting till I found one I liked. So thanks for allowing me the time. Also slid the boots back an 1/8th and the sweet spot on the S2 got HUGE!! Good job @wish. I may have to switch to C now.